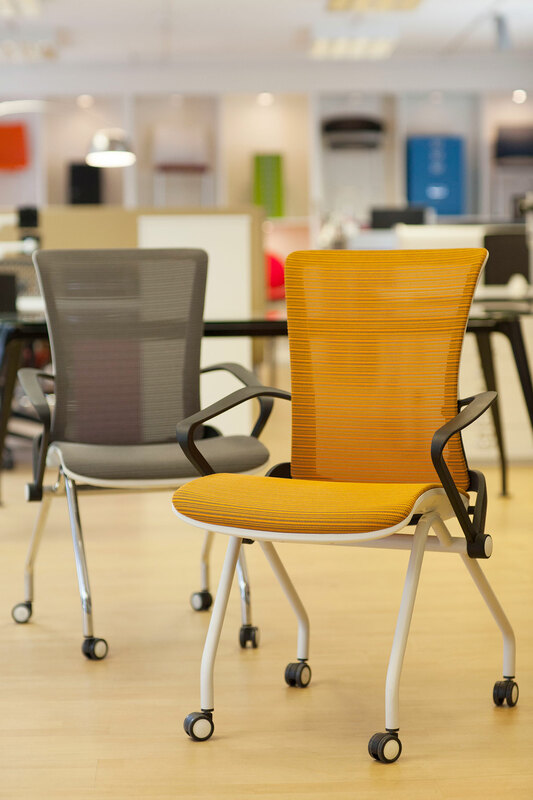 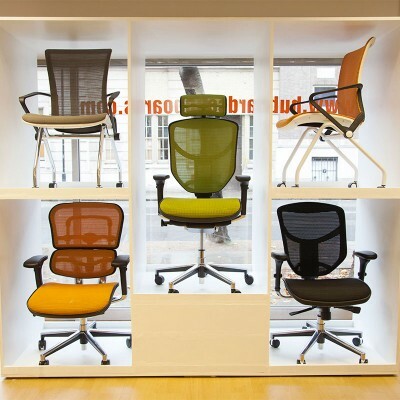 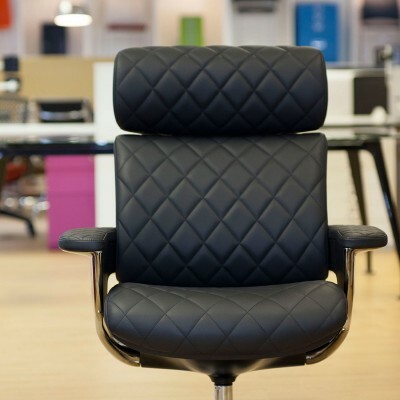 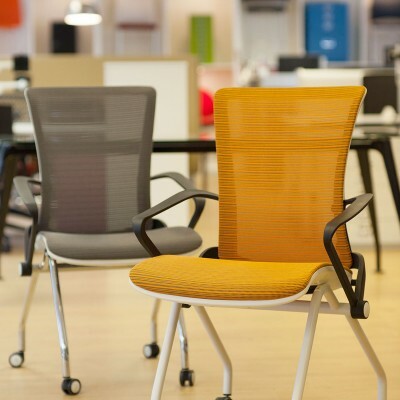 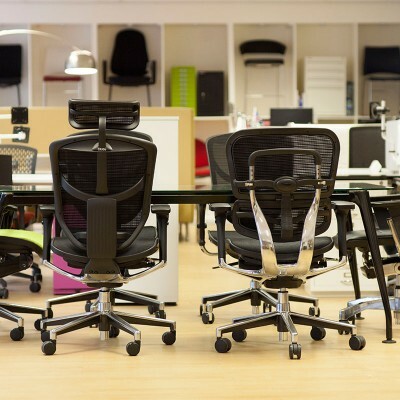 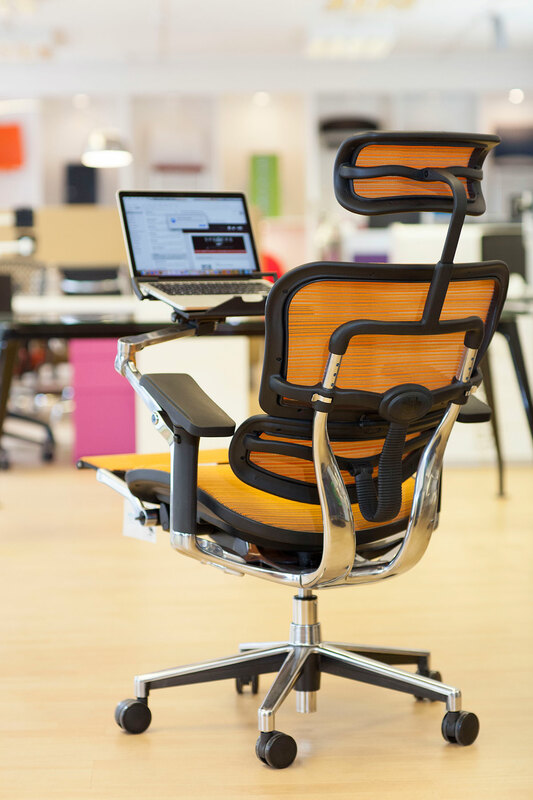 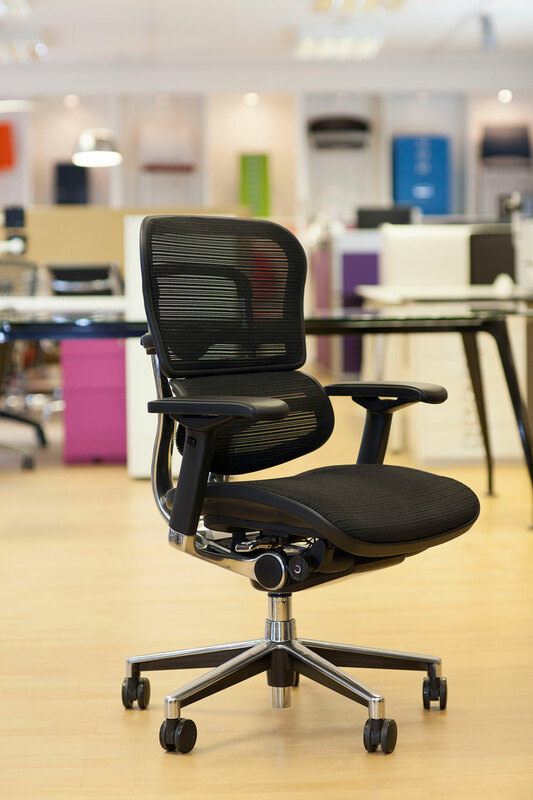 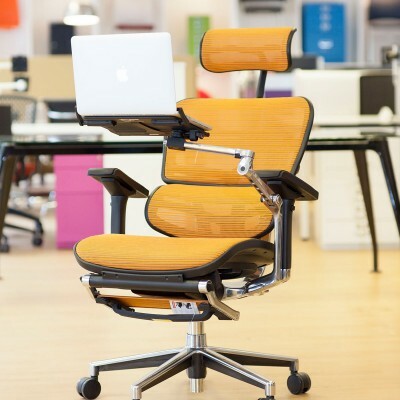 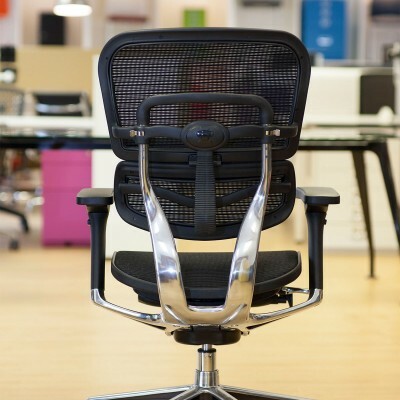 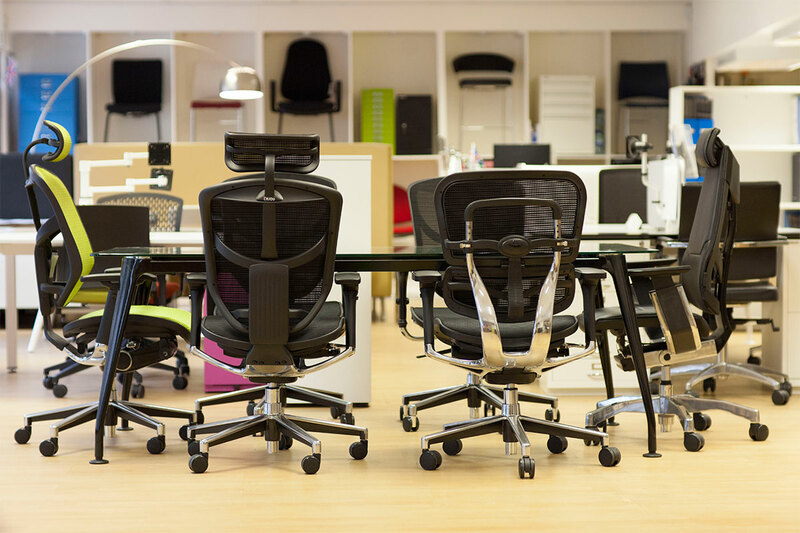 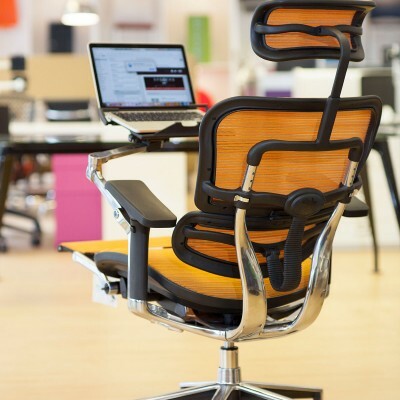 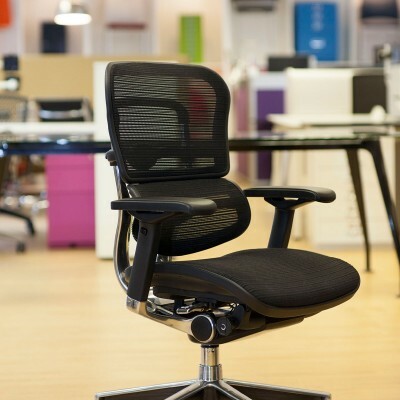 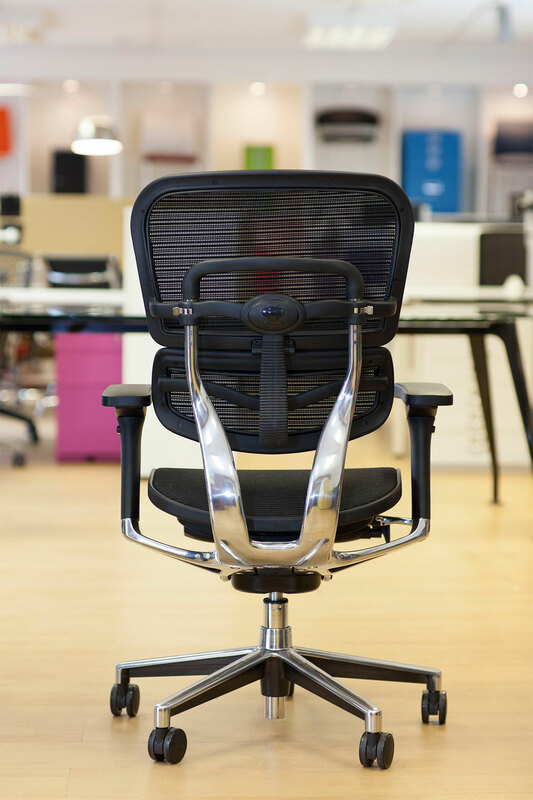 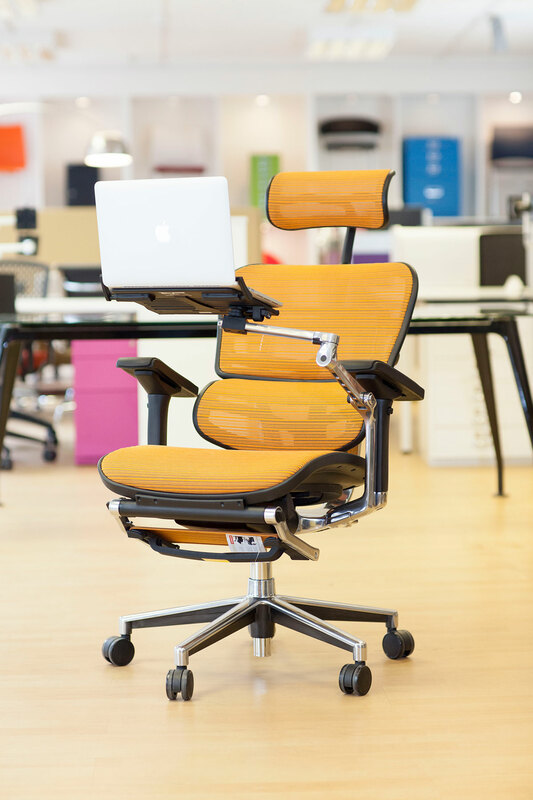 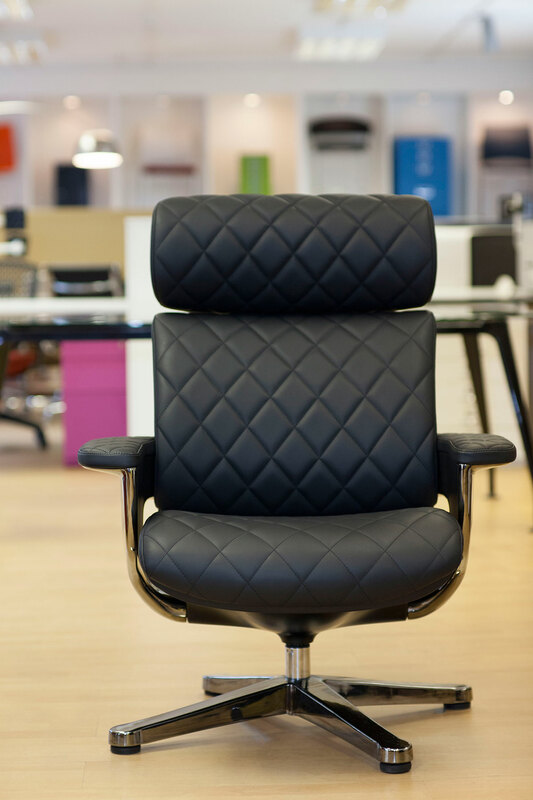 Lii offers a flexible range of lightweight and versatile guest seating to complement our range of mesh office chairs. 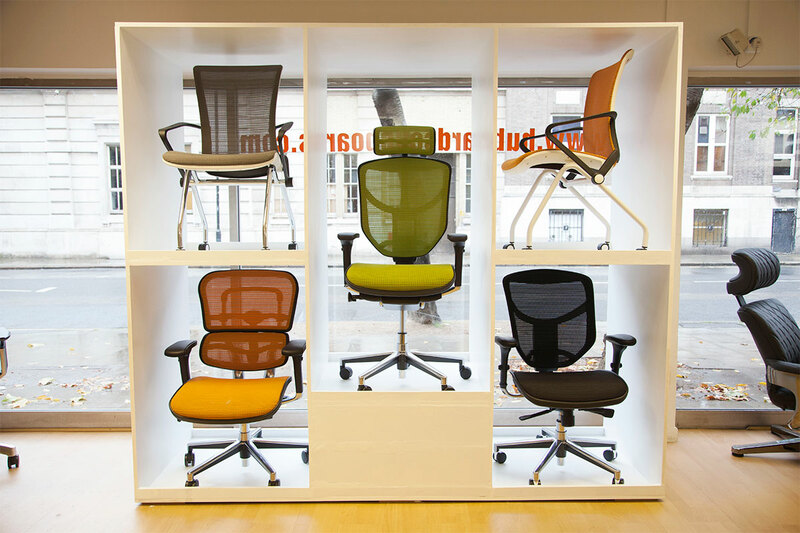 The Lii four-legged guest chair provides a sleek nesting solution for the design-led or space conscious environment and is available with castors or glides, while the cantilever guest chair is the perfect pull-up chair for meetings, guests, reception areas, conferences or breakout areas. 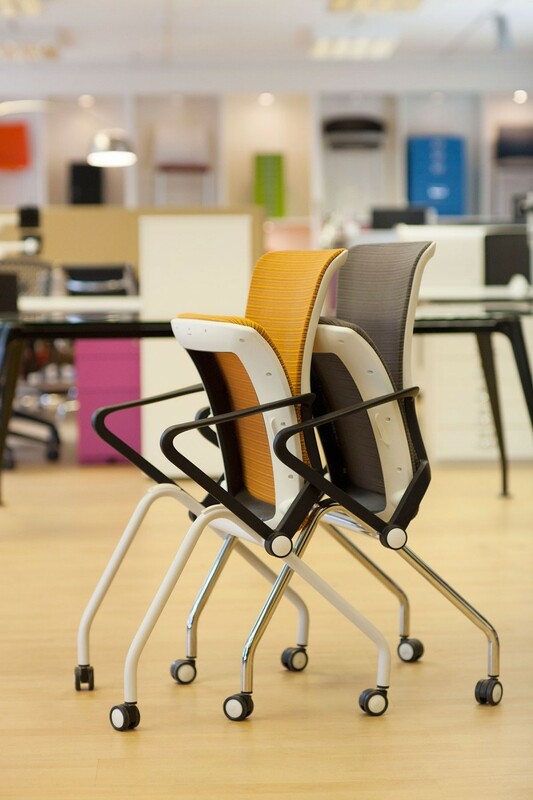 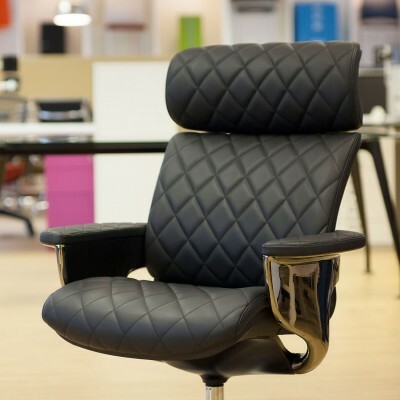 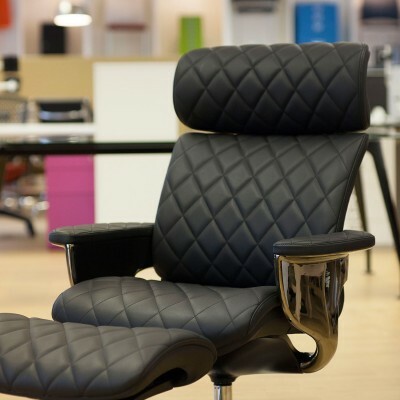 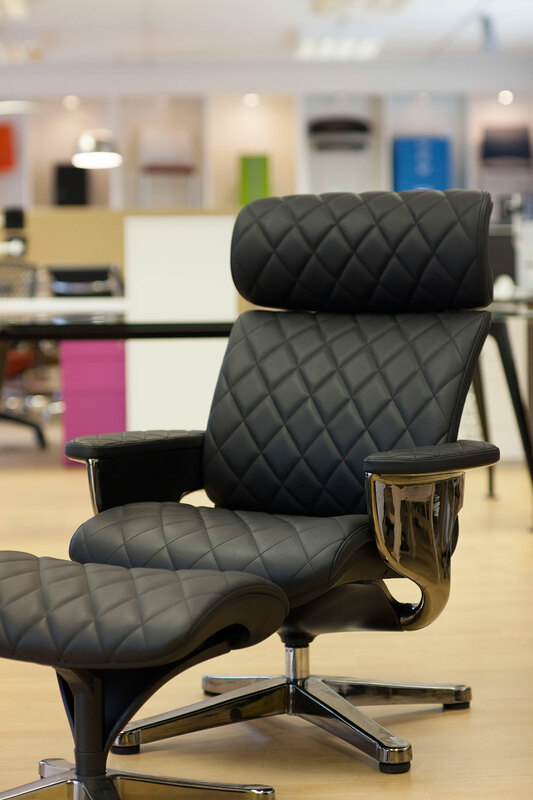 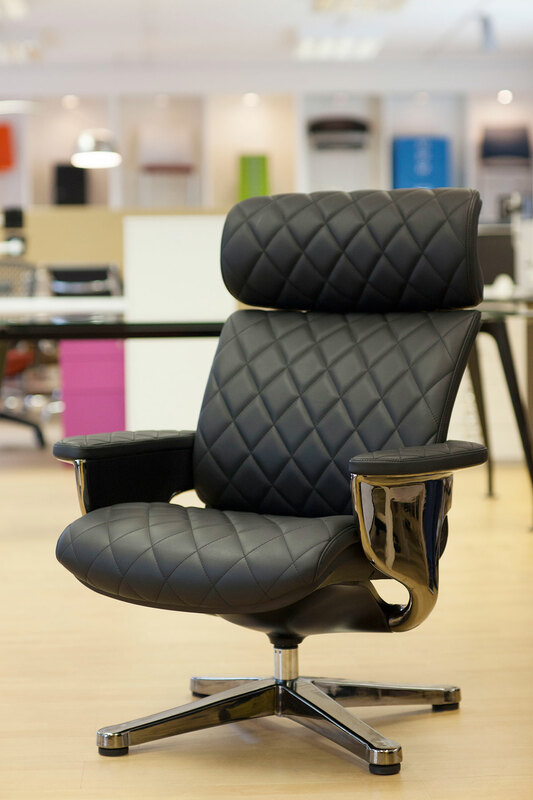 Both chairs feature an innovative body responsive flexible back to mould to the body contours.